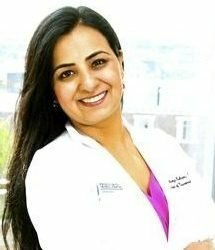 Bhavya Rehani, MD is the Co-Founder, CEO and President of Health4theworld (H4TW). Her personal story led to formation of Health4theworld. She trained at Massachusetts General Hospital, Harvard Medical School and is currently practicing at University of California San Francisco. She has won multiple awards and has been featured in Forbes, SF Business Times, Stanford Daily, Yahoo Finance, Palo Alto weekly among others for her work. She has extensive global health experience of more than 10 years. She is passionate about the application of technological innovation in finding sustainable solutions for global health. She loves swimming, biking and reading. 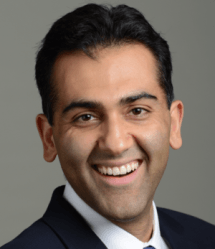 Ankur Bharija, MD is Co-founder and COO of Health4theworld. He is Medical Director of Inpatient Geriatrics and faculty at Stanford University School of Medicine. Dr. Bharija specializes in Geriatric and Palliative Medicine. He has participated in several global health projects and mentored multiple physicians in resource-poor settings. He is passionate about creating solutions for preventable human suffering associated with aging, advanced illness and health disparities worldwide.He has been featured for his work in Forbes, SF Business Times, Stanford Daily, Yahoo Finance, Palo Alto weekly among others. Ankur enjoys cooking, running, and meditation. 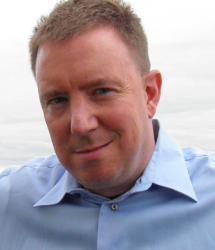 William Dillon, MD is the Co-founder of Health4theword. 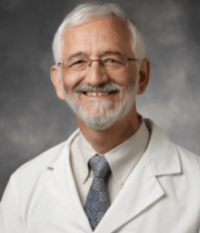 Bill is the Elizabeth A. Guillaumin Professor of Radiology, Neurology and Neurosurgery and Executive Vice Chair of Radiology and Biomedical Imaging. Dr. Dillon is a past president of the American Society of Head and Neck Radiology (ASHNR) and the American Society of Neuroradiology. 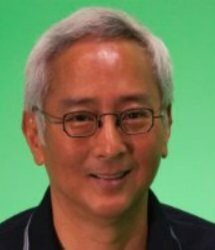 He was honored to serve as the 2015 ASNR International Outreach Professorship to India and has extensive experience in global health education.Bill has won multiple awards and has been featured in Yahoo Finance, Stanford Daily and Palo Alto weekly among others for his work. Bill enjoys outdoors, reading history and biking. 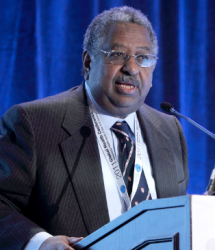 Haile T. Debas, MD, is recognized internationally for his contributions to academic medicine and is widely consulted on issues associated with global health. At the University of California, San Francisco, he served as the Founding Executive Director of UCSF Global Health Sciences (2003-2010), Dean of the School of Medicine (1993-2003), Vice Chancellor for Medical Affairs for six years, and Chancellor for one year. Dr. Lowenstein is the executive vice chancellor and provost of UCSF. He is also the Robert and Ellinor Aird Professor and Vice Chair in Department of Neurology at UCSF. A highly regarded teacher, Lowenstein has received nearly every major medical education award granted both locally at UCSF and nationally. Jerry is a well-known computer science professor at Stanford University. He was ranked as Top 10 Stanford Professors by Business Insider. Jerry believes in using technology for good and teaches courses on using technology for social impact at Stanford. Ease is currently the 3D Modeling Coordinator for the Academy of Art University’s School of Animation & Visual Effects. Prior to joining Academy of Art University, Ease had his own animation studio and created the CG animation for a Nova series called Becoming Human; worked as a 3D Modeler for Walt Disney Animation; Art Department Manager at Tippett Studios; Art Director for 3DO company and 13 years as Senior Model Maker at ILM. Film credits include: Empire Strikes Back, Return of the Jedi, E.T., Poltergeist, Raider of the Lost Ark, Indiana Jones and the Temple of Doom, The Hunt for Red October, Innerspace, My Favorite Martian, Evolution, Meet the Robinsons. Avinash Kaushik is the Digital Marketing Evangelist for Google and the co-Founder of Market Motive Inc. Through his blog, Occam’s Razor, and his best selling books, Web Analytics: An Hour A Day and Web Analytics 2.0, Avinash has become recognized as an authoritative voice on how executive teams can leverage digital platforms and data to out-innovate their competitors and achieve superior financial results. 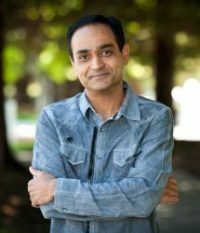 Avinash has received honors such as Statistical Advocate of the Year award from the American Statistical Association, Rising Star award from the Direct Marketing Educational Foundation, and Most Influential Industry Contributor from the Digital Analytics Association. 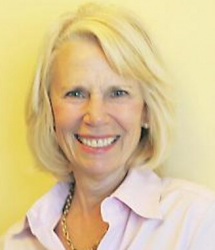 Kelly M. Skeff, MD Ph.D.
Dr. Skeff is the George DeForest Barnett Professor at Stanford University School of Medicine and co-director (and co-founder) of the Stanford Faculty Development Center (SFDC) for Medical Teachers. 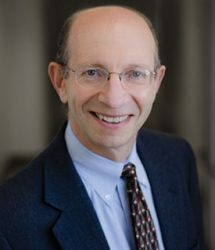 He has mentored hundreds of faculty from nearly every American medical schools and received numerous national awards for exceptional educators including the Distinguished Medical Educator Award from the APDIM, the Abraham Flexner Award for Distinguished Service to Medical Education from AAMC and an award from career achievement in medical education from the Society of General Internal Medicine. In 2003 he was named a McCann Scholar, a national award recognizing the contribution of mentors. 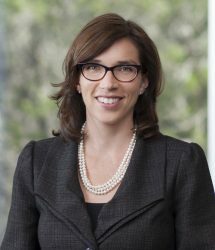 Dr. Hemphill is the Chief of Neurology at Zuckerberg San Francisco General Hospital and Co-Director of the UCSF Brain and Spinal Injury Center. 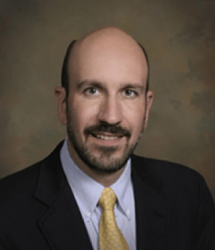 Dr. Hemphill serves on the editorial board of the journal Neurocritical Care. Remy is a corporate attorney with Greenberg Traurig. 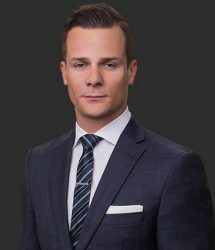 His practice focuses on the representation of companies and investors in connection with corporate, transactional and governance matters. He has completed domestic and cross-border transactions in a wide range of industries including software, new technologies, financial services, energy and consumer products. 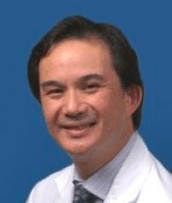 Dr. Teraoka is Chief, PM&R Service, VA Palo Alto Health System. He is the Associate Program Director of the Stanford PM&R Residency Program, and Medical Director of Polytrauma, VA Palo Alto Health System. 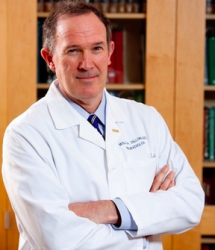 He is also Clinical Associate Prof-Affiliated, Dept of Orthopedics/PM&R, at Stanford University School of Medicine.